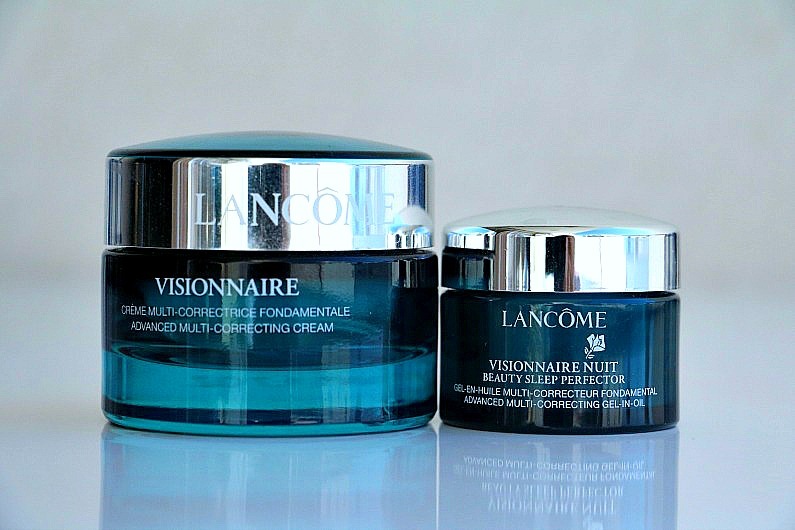 Visionnaire day cream is an anti-aging moisturizer that combines LR2412 and hyaluronic acid to reduce the appearance of wrinkles and pores as well as to repair areas of roughness and unevenness. LR2412 is a molecule which is a very powerful inducer of the specific enzymes that prompt skin cells to produce higher quantities of hyaluron. I love this cream! It has a light, hydrating texture and it makes your skin smooth , soft and radiant. 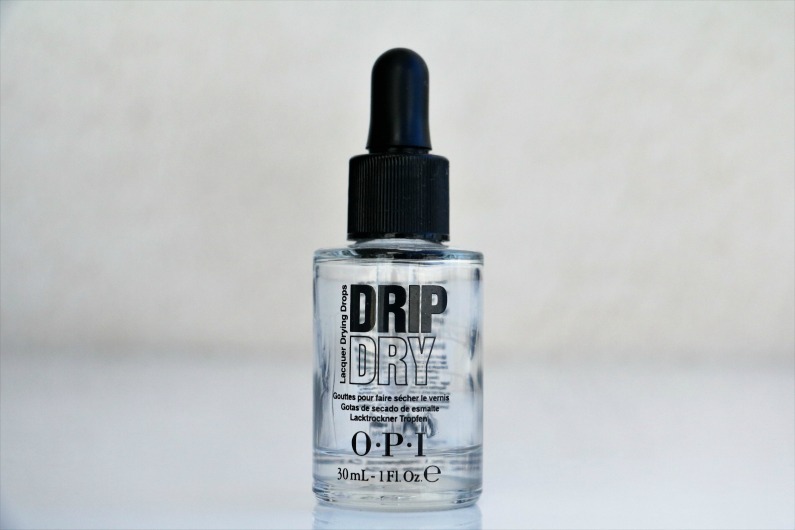 It is the perfect base for make-up as it does not leave any greasy residue. I have a combination skin and this cream meets all my needs. It takes a very small amount to cover the face, so the jar will last you a long time. It is also worth to mention that it is formulated without parabens and sulfates and it is suitable for sensitive skin as well. 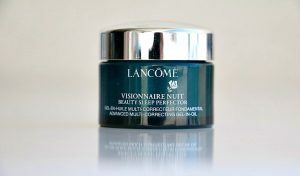 Visionnaire nuit beauty sleep perfector is a night anti-aging moisturizer which combines micro droplets of essential oils (rosa canina fruit oil, soybean oil, black currant seed oil and sunflower seed oil) in a hydrating gel. 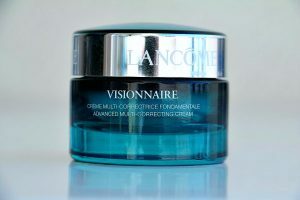 During application it transforms from a gel into oil, but it does not leave any greasy traces on the skin. It gently nourishes and repairs the skin overnight. The skin immediately feels smooth and plumped. 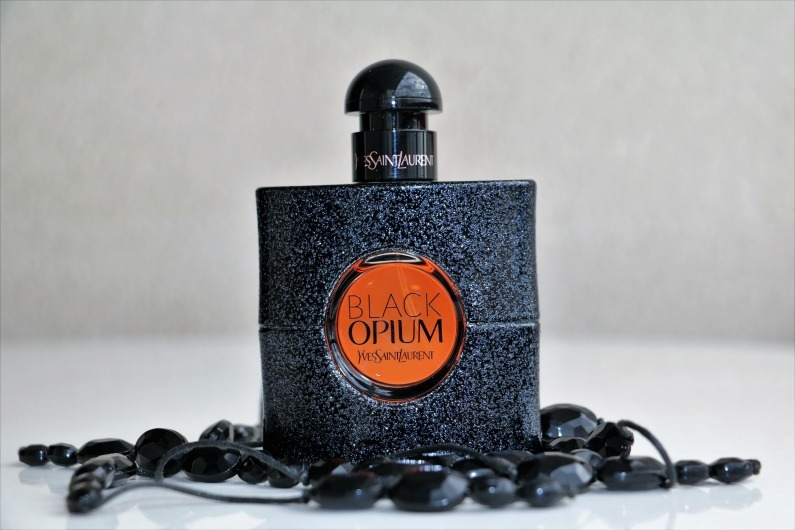 Black Opium was launched in September 2014 as a rock’n’roll interpretation of the classic Opium (it does not smell anything like the original). In 2015 it was proclaimed the Best New Female Fragrance by Fragrance Foundation and it was also Allure Best of Beauty award winner. It is one of my favourite fragrances. 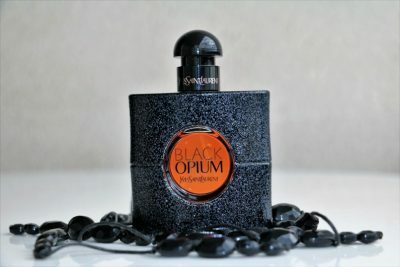 As it has a very strong, sweet, oriental scent, I usually wear it only in the evening. The main notes are those of black coffee, orange blossom, jasmine, cedarwood essence, patchouli and vanilla. 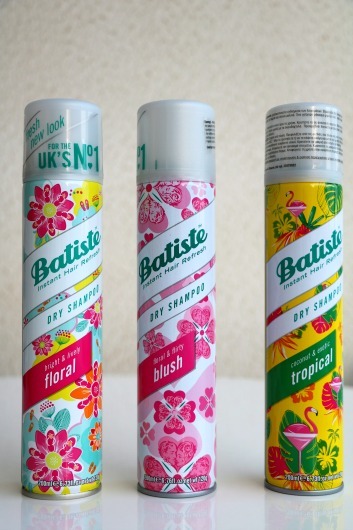 It has a lovely, warm, long lasting scent which is very feminine and addictive. The perfume comes in the dark bottle decorated with sequins which altogether give it this glam rock look. It is available in 20ml, 30ml, 50ml and 90ml Eau de Parfum. 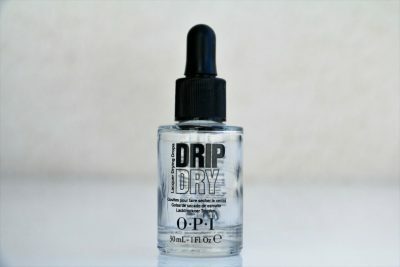 Price range: from around 39,00EUR for a 20ml bottle, 59,00EUR for 30ml, 86,00EUR for 50ml to 110EUR for a 90ml bottle. (The price may vary depending on the country and currency). 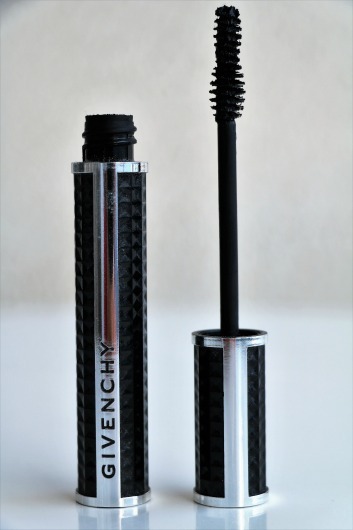 Noir couture volume mascara was designed by Nicolas Degennes, make-up artistic director at Givenchy. Its formula features silica micro-beads filled with keratin to protect the lashes while nourishing rice peptides strengthen them. 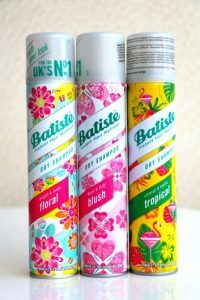 It is paraben free. The packaging is gorgeous. The black case with inverted studs adds a touch of glam rock look. The texture of this mascara is quite dense and I think its formula is a bit too sticky and dry. On the other hand, the applicator is great. The bristles of the brush are thicker and bigger at the bottom and thinner and smaller at the top which helps in getting the lashes on the inner corner. One coat of this rich black mascara will give your lashes the dramatic look with extra volume. I find it very difficult to apply the second coat because of its dry formula. It lasts all day and it does not flake. It is fairly easy to remove. To my great disappointment, the mascara dried out very quickly and clumped around the brush only one month after opening. Definitely not worth the money (it costs around 35,00EUR).